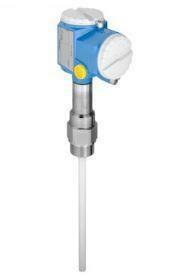 Endress + Hauser Liquicap M FMI51 Level measurement, capacitive. Continuous. :: Precalibrated 0-100% at factory for conductive liquids.